SOP-Metal has acquired the entire share capital of V-S Mikromekaniikka Oy in Turku. The deal was completed in autumn 2018. 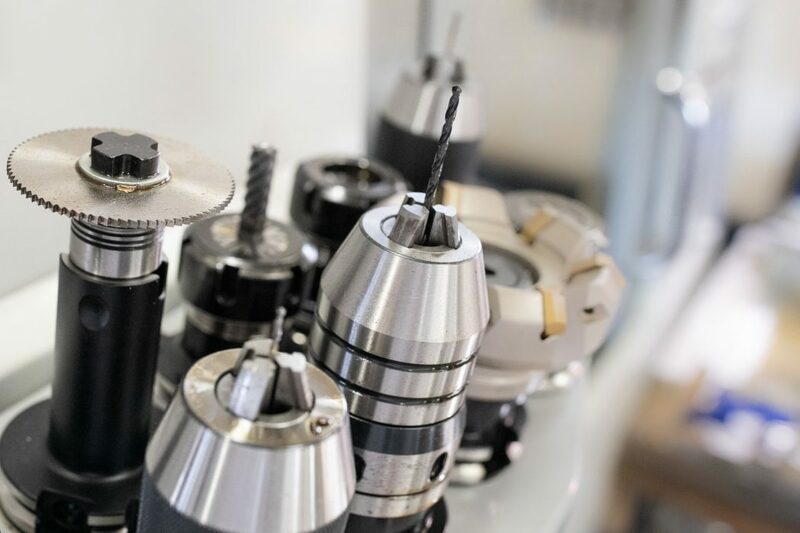 As a result of the acquisition, SOP-Metal Group’s machining services have expanded to include the manufacture of precision components and sub-assemblies. In practice, we can now machine parts measuring only a few millimeters in size. The customer base of V-S Mikromekaniikka is from the ship, train, automotive, electronics and pharmaceutical industries. The materials used in the products are mainly aluminum and various plastics. The acquisition offers new benefits to SOP-Metal Group customers, especially in terms of subcontracting services. For example, expertise in precision mechanics enables the manufacture of more demanding and diversified insulation products for the electrical and energy industries. “This was a consistent step in our strategy to make a determined effort to increase our service offering,” says Pekka Särkiniemi, SOP-Metal’s co-owner. The SOP-Metal Group wants to provide its customers, as widely as possible, with subcontracting services that require high material know-how. In practice, this means more advanced product manufacturing packages under the same roof. SOP-Metal Oy (established in 1993) manufactures busbars and other subcontracting products that require high material know-how for the electricity and energy industries. We are also experts in the management of electrical currents and their isolation, from design to component manufacture. In addition, we manufacture a wide range of structures from steel and stainless steel. UltraCutOy (established in 1996) is a company specialized in high pressure water cutting and fiber laser cutting. SOP-Metal Eesti Oü (established in 2011) is a subcontracting company that serves companies in the electricity and energy industries in the Baltic countries. The company has an office in Jüri, Estonia, 15 kilometers from the center of Tallinn. V-S Mikromekaniikka Oy (founded in 1988) specializes in the manufacture of aluminum and plastic precision mechanical products.